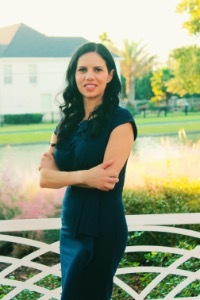 Cecilia is a native Houstonian who has previously spent 20 years in the nursing field. Having been a medical professional, she knows the importance of understanding and meeting people’s needs and expectations. She believes that purchasing and selling a home should be a positive experience. “My goal is to develop a meaningful, lasting relationship by providing you with great experience and great customer service that inspires you to refer your friends and family at no obligation.” Says Cecilia. Feel free to contact Cecilia with any buying, selling, or leasing interests, or if you simply have any questions regarding the real estate market.